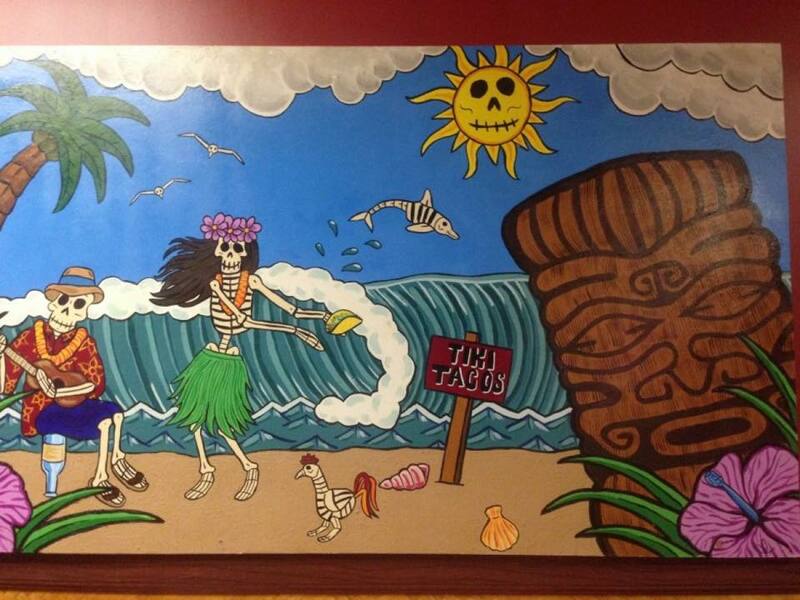 Please join us for our first Tiki Fiesta at Taco Guild! We will be featuring tiki-inspired cocktails from our awesome bar staff and new bar manager Kyla Dahl along with some fun tacos to match. Also, If you come in sporting some tiki gear, you can receive half off the drink specials! We hope to see everyone there, Mahalo!